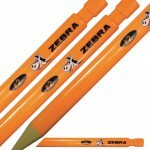 Order this GREAT product from Zebra. 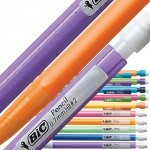 School Bus Yellow Zebra Mechanical Pencils. Triangular Barre..